Below is a comprehensive list of hotels in Thorpe Cloud. 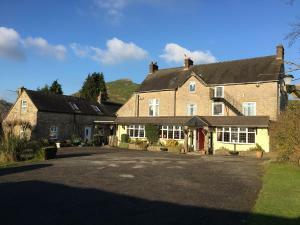 Use the sort links to refine your search or to find featured accommodation in Thorpe Cloud. Many of our hotels in Thorpe Cloud feature no booking fees and best price guarantee when booked through the Pictures of England website. 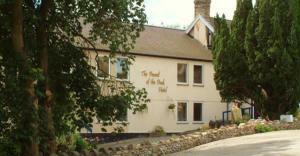 To list your hotel in Thorpe Cloud, click here. Set in Thorpe, 43 km from Nottingham, Hillcrest House features free WiFi access and free private parking. Guests can enjoy the on-site bar. All rooms..
With 11 acres of manicured gardens and grounds, Peveril of the Peak features a restaurant with picturesque views, free WiFi in public areas and free p..
Garden Farm Cottage is a holiday home with a garden, set in Ilam. 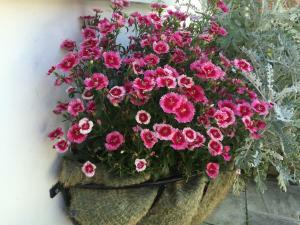 The property is 45 km from Nottingham and features views of the garden. The unit eq.. 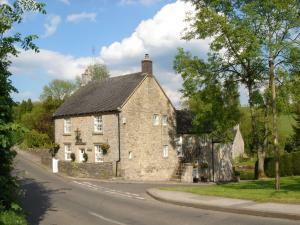 Located in the heart of the Peak District, The Bentley Brook Inn is a traditional country inn that serves hearty meals. Free parking is available on s..
Owl Barn is a holiday home with free WiFi throughout the property, located in Thorpe. 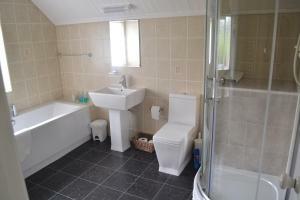 The property is 41 km from Nottingham and free private parking i.. 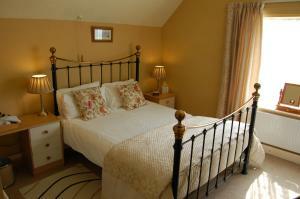 Swallow Cottage offers accommodation in Thorpe. The property is 41 km from Nottingham and features views of the garden. An oven and a toaster can be .. Featuring free WiFi, Newton House offers pet-friendly accommodation in Alstonfield, 44 km from Nottingham. Guests can enjoy the on-site bar. Free priv.. 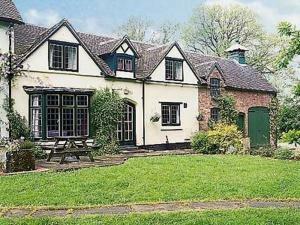 Duck Cottage is a holiday home located in Alstonfield in the Staffordshire Region and is 46 km from Nottingham. The unit is 39 km from Sheffield. Free.. 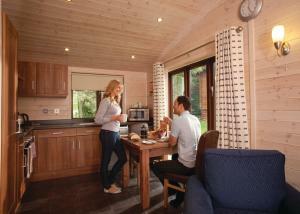 Featuring free WiFi, Sandybrook Country Park offers accommodation in Ashbourne. Nottingham is 40 km from the property. 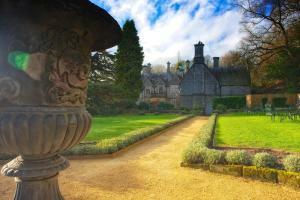 The accommodation is fitted wi..
Offering a garden and sun terrace, Callow Hall Country House Hotel is located in Ashbourne. Nottingham is 41 km away. 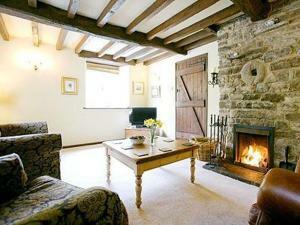 Free private parking is availabl..
Meadowside Cottage is a holiday home is located in Calton and is 47 km from Nottingham. The property boasts views of the garden and is 46 km from Shef..
Set in Hartington in the Derbyshire Region, this holiday home is 47 km from Nottingham. The unit is 39 km from Sheffield. The kitchen is fitted with .. 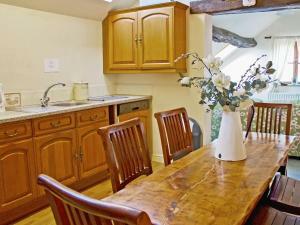 The Coach House is a holiday home set in Ashbourne, 40 km from Nottingham. 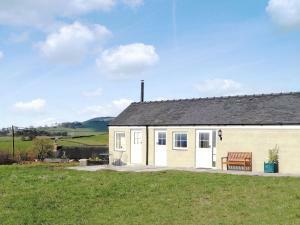 The property boasts views of the garden and is 44 km from Sheffield. An ov.. The Royal Oak is set in Ashbourne, 42 km from Nottingham. Guests can enjoy the on-site restaurant. Free private parking is available on site. Each ro.. 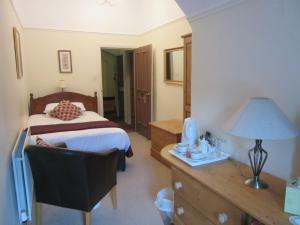 Featuring free WiFi, Ashbourne Cottages offers accommodation in Ashbourne. Nottingham is 40 km away. Free private parking is available on site. All u.. 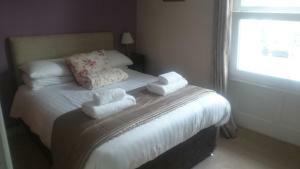 Featuring free WiFi throughout the property, The Lilacs offers accommodation in Ashbourne. Free private parking is available on site. All rooms inclu.. Situated in the historic market town of Ashbourne, the Compton House boasts free Wi-Fi and free private parking. This family-run guest house is just 9.. Located in Wootton, this holiday home is set 45 km from Nottingham. The unit is 47 km from Sheffield. Free WiFi is provided throughout the property. ..